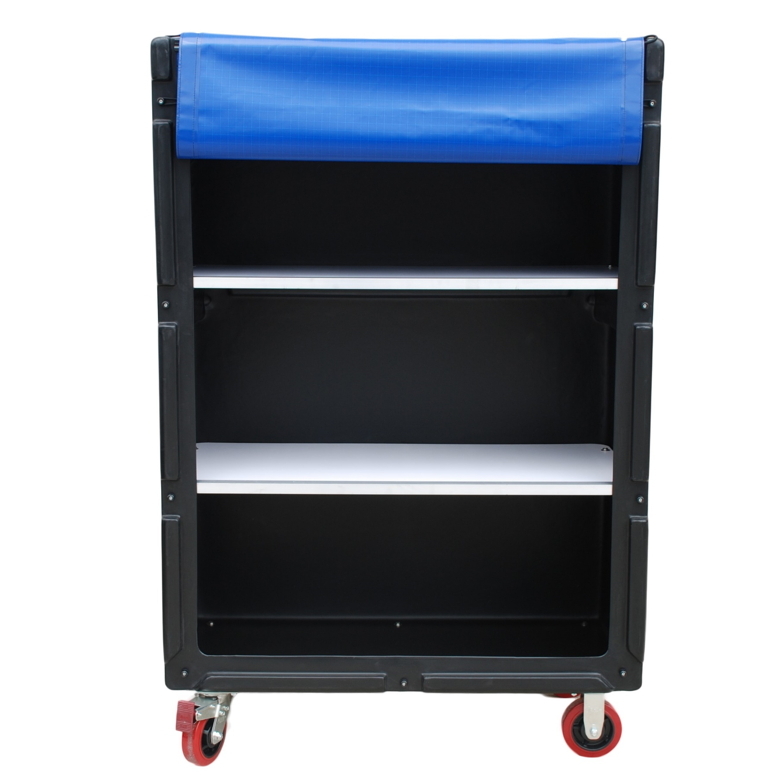 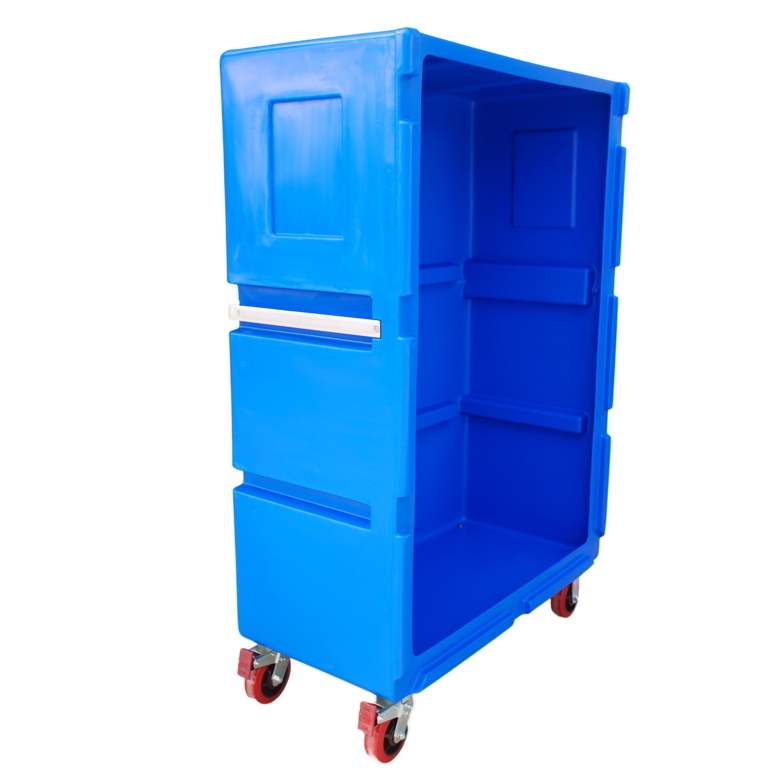 We recommend this clean linen trolley for bulk delivery of clean linen, because of its large capacity, fully enclosed top for maximum hygiene, optional shelves for efficient use of space, optional covers for maximum hygiene, and fully open front for accessibility. 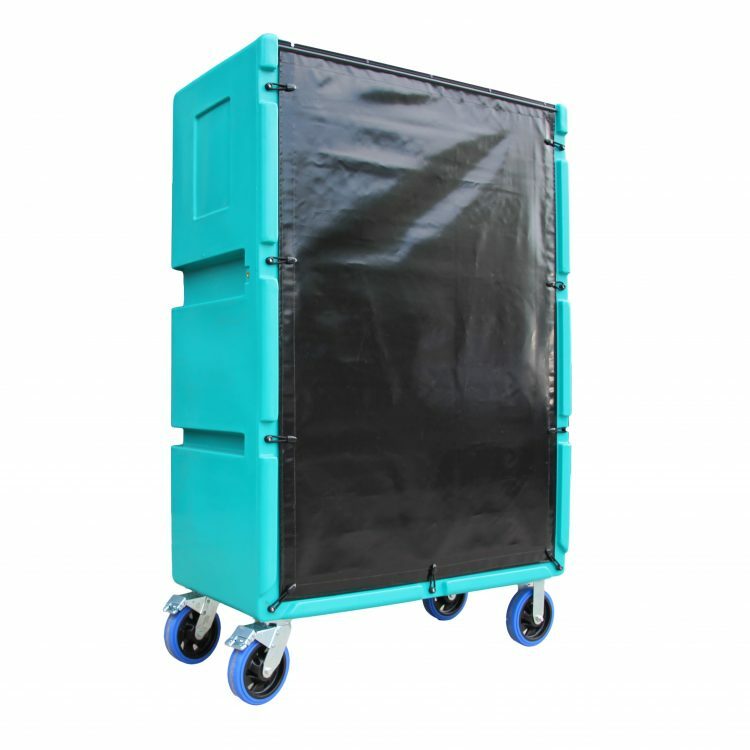 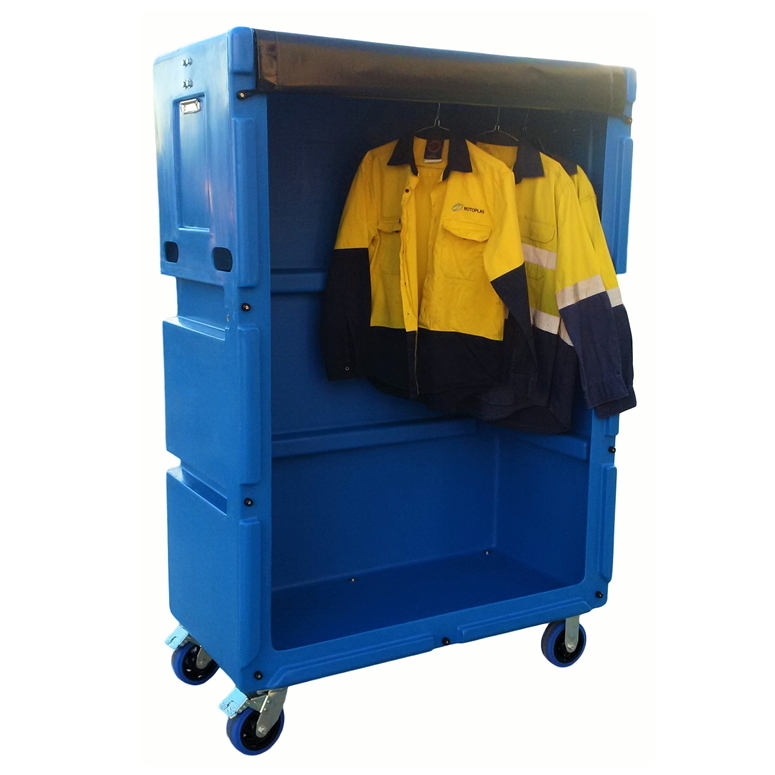 We recommend this clean linen trolley for bulk delivery of clean linen because of its large capacity, fully enclosed top for maximum hygiene, optional shelves for efficient use of space, optional covers for maximum hygiene, and fully open front for accessibility. Be the first to review “Tallboy Linen Exchange Trolley 7 TLET7” Click here to cancel reply.